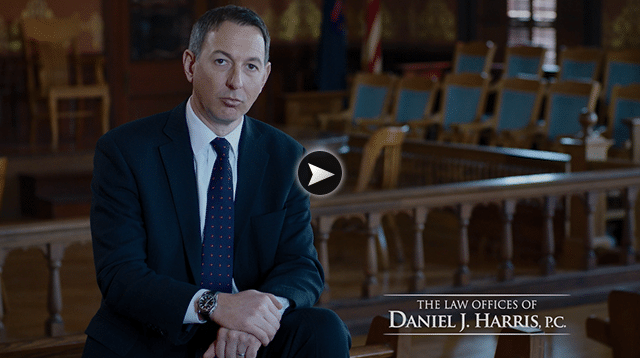 Travis J. Groat | The Law Offices of Daniel J. Harris, P.C. 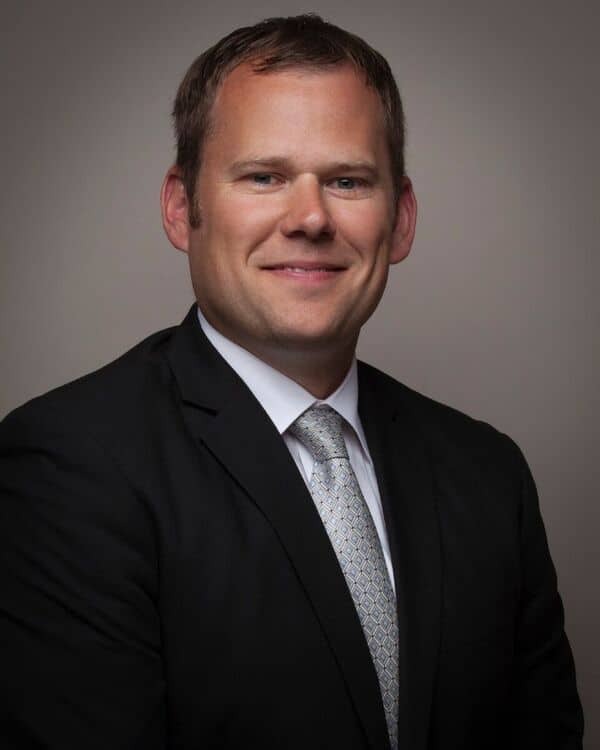 Mr. Groat is a native of Petoskey, Michigan and is a 1996 graduate of Petoskey High School. He obtained a Bachelor of Science degree in Political Science from Central Michigan University in Mt. Pleasant, Michigan in 2000. Mr. Groat graduated with a law degree (Juris Doctor) from Michigan State University College of Law in East Lansing, Michigan in 2003. While at Michigan State University College of Law, Mr. Groat was admitted into and completed the Child and Family Advocacy Certificate Program, which consisted of specialized coursework jointly offered by Michigan State University College of Law and the Michigan State University Graduate School of Social Work. The Child and Family Advocacy Certificate Program is designed to strengthen the knowledge base, practice and advocacy skills for professionals interested in working with abused, neglected and at risk children and their families. During law school, Mr. Groat spent one summer as an intern at the Charlevoix County Prosecutor’s Office, where he gained litigation experience by personally prosecuting cases and assisting in the prosecution of cases. Mr. Groat also completed an internship with Legal Services of South Central Michigan, where he was assigned to the Domestic Violence Unit. Mr. Groat was admitted to the State Bar of Michigan in 2003. Since that time, he has practiced law in Michigan, handling cases throughout the state. Mr. Groat concentrates his practice in the areas of divorce, custody and child support. Mr. Groat is also experienced in handling wrongful death, personal injury and dog bite cases as well as criminal defense.